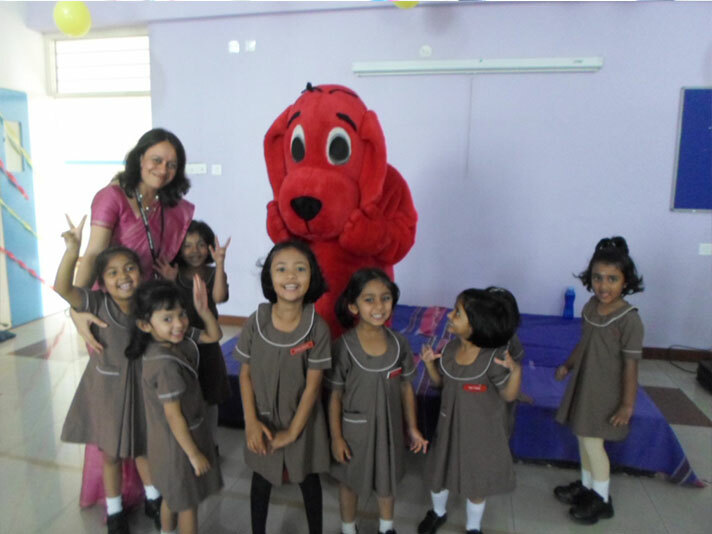 Children’s day was celebrated in the Pre-Primary campus on 14 November2017. 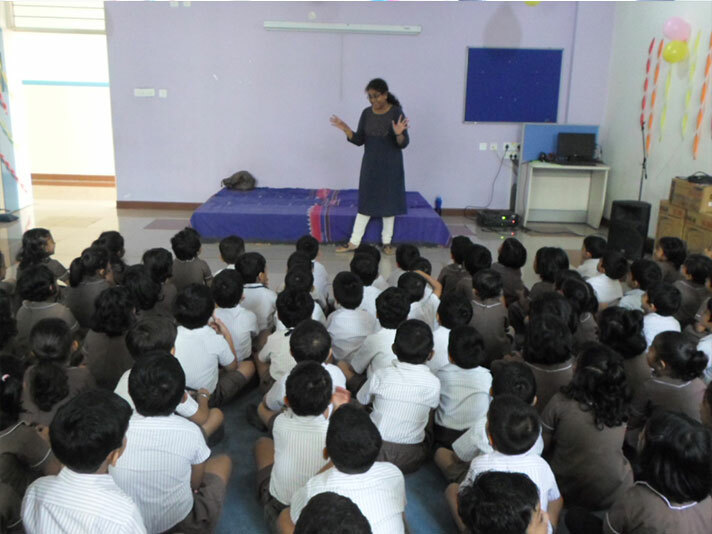 The children were thrilled to see the building decorated with balloons and colourful streamers in the morning. 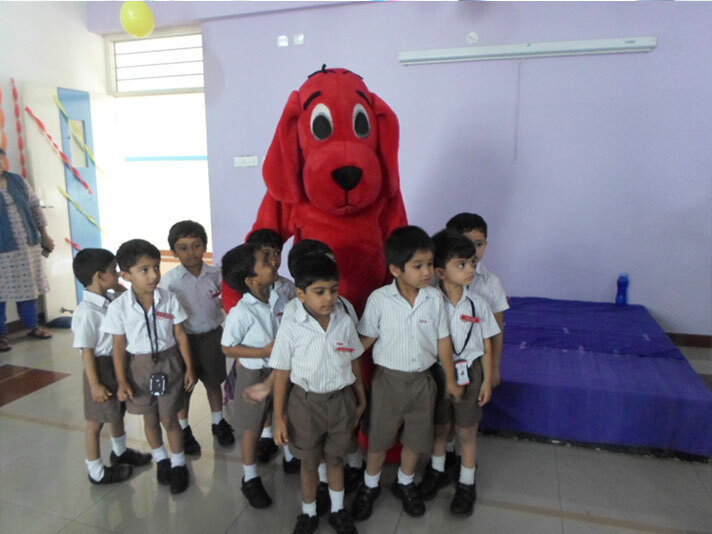 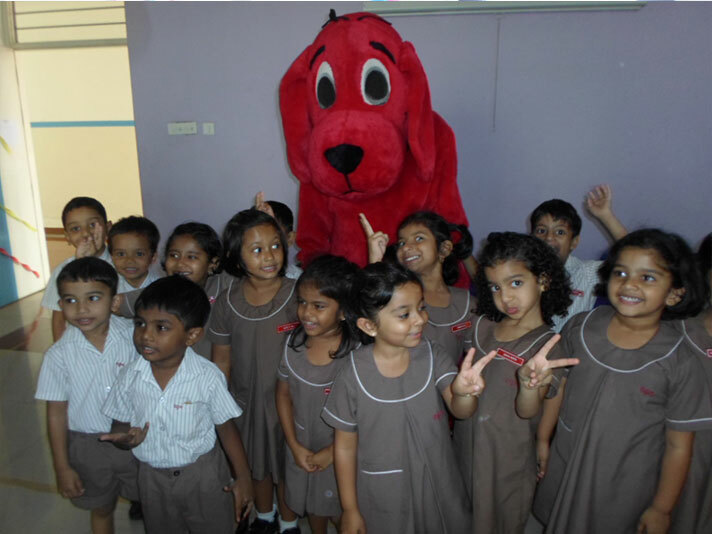 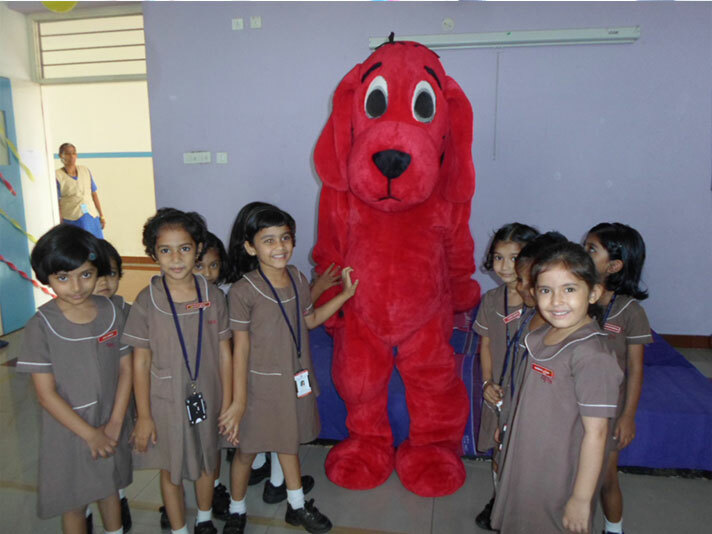 A special story session by the STORY WALLA was organised for the children, wherein the children were thrilled to see the Big Red Cliffrod Dog as the main character of the story. 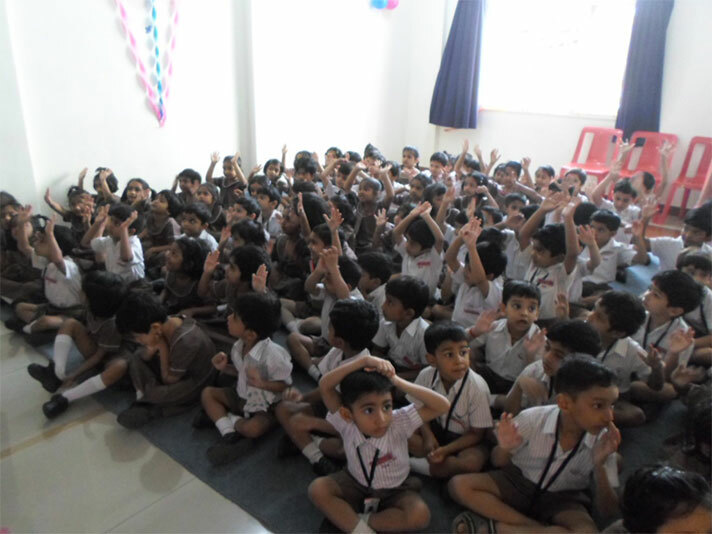 The children enjoyed the sing along stories and were excited to get a story book and choclates as a part of the celebrations.